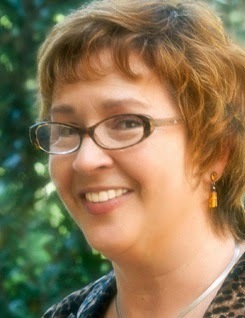 Editor's Note: In the following guest posting, one of P&PC's all-time heroes—Marsha Bryant, Professor of English at the University of Florida and author of Women's Poetry and Popular Culture—shines a spotlight on the Chilean art collective Casagrande, which, for more than a decade now, has been dropping millions of poems on cities around the world. 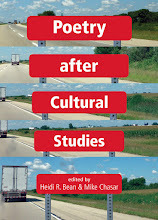 In a stark reversal of the World War II practice of bombing soldiers with propaganda poems, Casagrande's helicopters and "poem clouds" reclaim the air as a site and source of cross-cultural communication, wonder, and cultural memory—simultaneous acts, Bryant argues, of remembrance, intervention, and reinvention. Read on, dear reader, to discover what happens when poems fall from the sky. W. H. Auden's birthday is a fitting day to mark how one of our most compelling occasional poets can be occasionally prophetic. Indeed, the most notorious line from Auden's "Spain"—"To-morrow for the young the poets exploding like bombs"—uncannily predicted what is now the largest-scale poetry event in the world. Written in 1937 to raise money for Medical Aid for Spain, this poetry for populist culture remains the most famous poem in English on the Spanish Civil War. Like most artists involved in what some called "a poet’s war," Auden supported the Republic. He submitted his page proofs two days before the bombing of Guernica (Gernika), and Faber published "Spain" in pamphlet form in May. [NB: Auden would later rename the poem "Spain 1937."] The image of exploding poets strikes some as insensitive (even gratuitous) given the deaths of Federico Garcia Lorca (by execution) and John Cornford (in battle) during the conflict. And in a post-Hiroshima as well as post-Guernica world, Auden's fusion of poetry and bombardment proves even more unsettling. Yet the poet's posted-forward scenes of youthful energies, crowds, and public spaces find new meanings in Chilean art collective Casagrande's "Bombing of Poems" project. In 2004, Casagrande dropped 100,000 poems by Basque and Chilean poets over Guernica. I was fortunate to meet Casagrande member Cristobal Bianchi when he visited the University of Florida this year. (The other members are Joaquin Prieto, Santiago Barcaza, and Julio Carrasco.) Bianchi's comments reflected poetry's vital role in reorienting art's space in the public sphere—including the atmosphere. The Bombing of Poems began at Santiago's La Moneda Palace, which Pinochet destroyed in 1973. Triggering and transforming this cultural memory, Casagrande dropped poems by 40 Chileans over the site in 2001. The collective chooses traditional and experi- mental poems with a direct style, giving contem- porary poets an aerial space and mass audience. Using a helicopter, Casagrande has flown over five other cities that endured aerial bombardment: Dubrovnik (2002), Guernica (2004), Warsaw (2009), Berlin (2010), and London (2012). For these locations Casagrande printed bookmarks with the work of poets from Chile and the host city, translating each into the other's language. Floodlights on the ground heighten this effect, illumi- nating the arriving helicopter and falling poems. The event takes about half an hour. 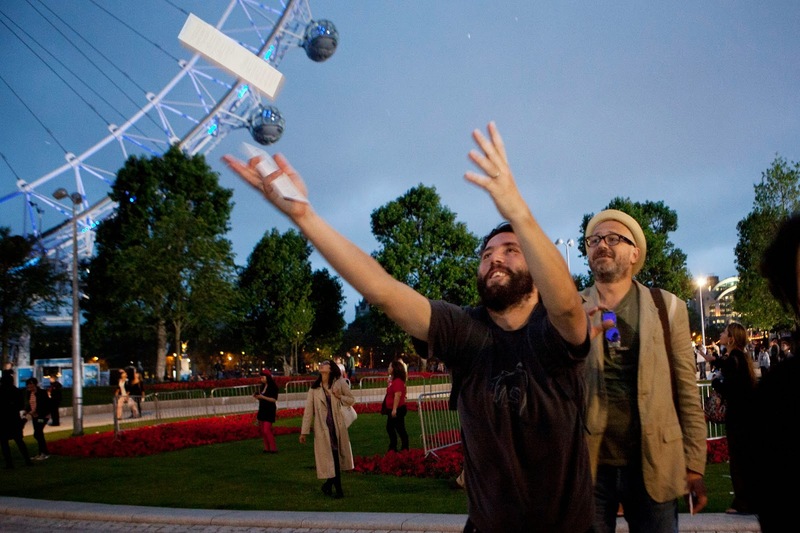 In London, the event's official name was "Rain of Poems," reactivating memories of Blitz poetry such as Edith Sitwell's “Still Falls the Rain” (1941), which entangles deathly stasis and prophetic momentum. For H.D., another scanner of London's aerial bombardment, poetry was "indelibly stamped on the atmosphere somewhere"—and poetic words could "hatch butterflies" (The Walls Do Not Fall, 1942). In the atmosphere, Casagrande's poem-clouds sometimes seem like spectral butterflies as they rain on crowds of people gazing up in wonder and remembrance, with smiles and tears. a los pájaros y encontrarán su música. Pelen las alondras con agua caliente. partan a los pájaros y encontrarán la música. the birds and you will find their music. Peel the larks with hot water. With a razor cut them up, open their cobs. split the birds and you will find the music. 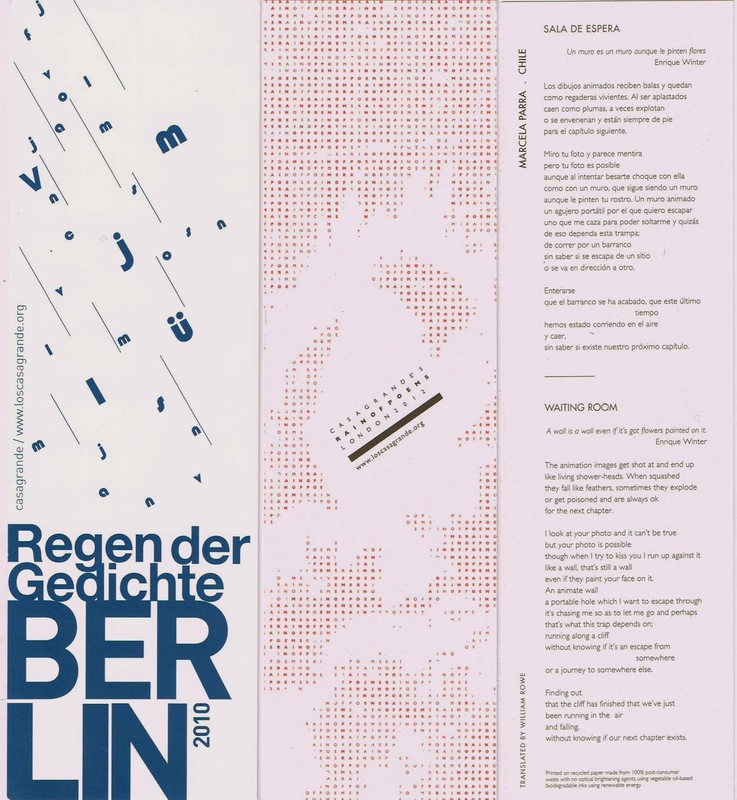 Split across its Warsaw bookmark in Spanish and Polish forms, Rojas's poem widens across North and South America by generating from Emily Dickinson. In splitting these differences, "Dickinson ordena" re-fuses individual and communal meaning of lyric utterance through songbirds, bridging the reputedly private world of a poet-recluse with a large-scale public event. Moreover, the violent images of creative cooking explode safely-sealed containments of domestic space—and of writing and reading spaces. This poem means to be opened wide. 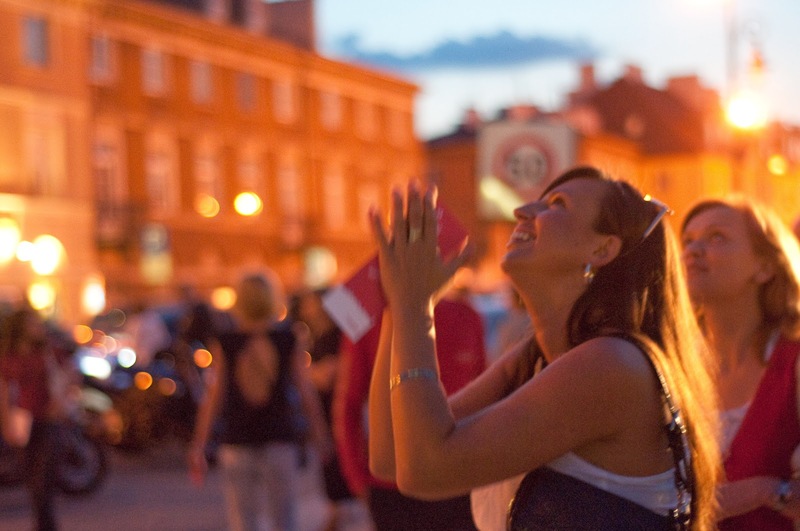 For in its explosion over Poland, Rojas's poem becomes an act of fusion, fission, and frisson. Each recent Bombing of Poems leaves Spanish behind in places that have forgotten or never learned it. But no bookmarks are left behind. 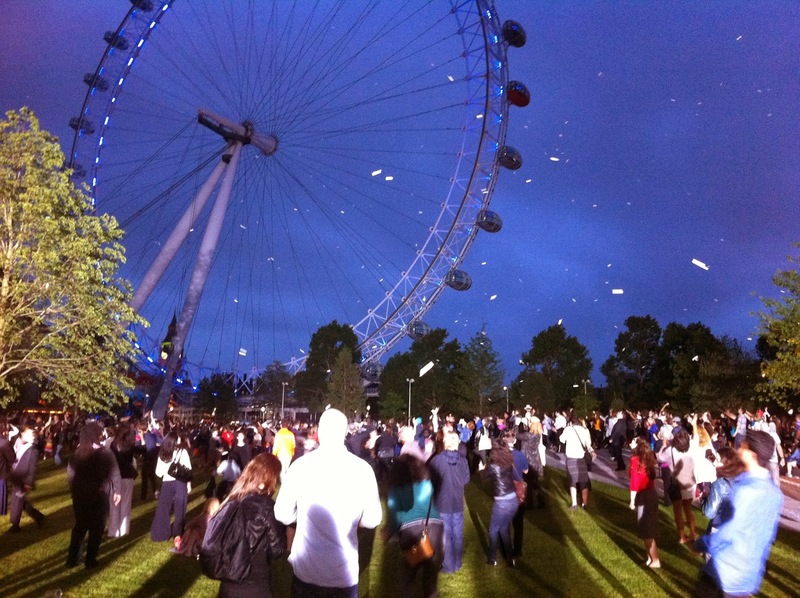 As you can see in CNN’s London footage, spectators gather all they can—sometimes stopping to exchange bookmarks or to read their poems aloud. Casagrande's Bombing of Poems project is an act of war remembrance; it is an act of intervention; and it is an act of reinvention. Bianchi points out that this kind of poetry explosion "triggers a resignification of the place, which is bombed in a different way" (gatilla una re-significación del lugar, el cual es bombardeado de un modo diferente). In my book Auden and Documentary in the 1930s, I discuss how Auden's "Spain" is a transportable text that brings future readers into its historical event—bridging the Spanish Civil War with crises of our own time. Casagrande shares Auden's sense of a troubled present and uncertain future, gathering us into our violent pasts and making us partners in renewing cultural memory. 1. 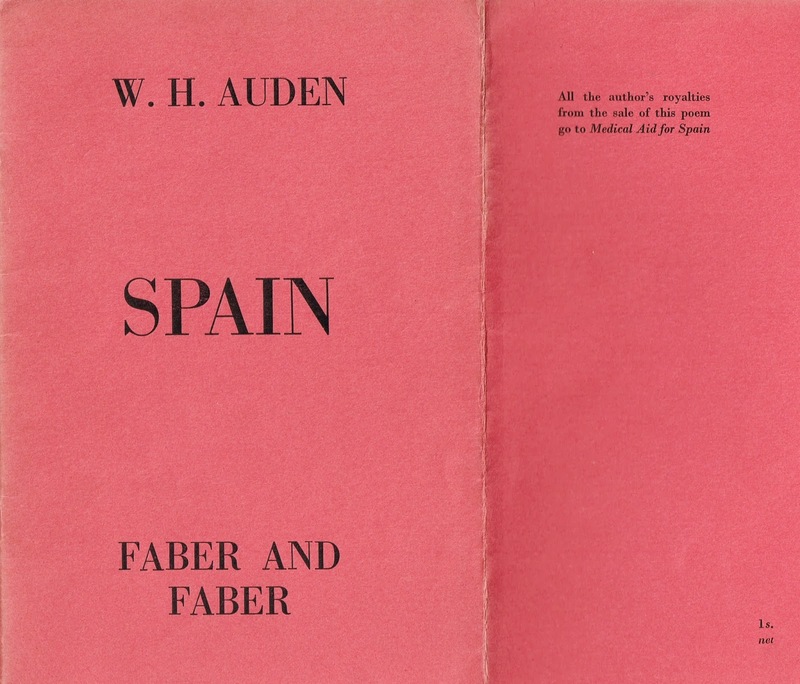 Auden's "Spain" pamphlet from Marsha Bryant's collection. 2. Bombing of Poems photographs and bookmarks courtesy of Casagrande. 3. Rodrigo Rojas's "Dickinson ordena" reprinted courtesy of Rodrigo Rojas; translated by Carolyn Bradley. 4. English and Spanish versions of Cristobal Bianchi's remarks by Cristobal Bianchi.